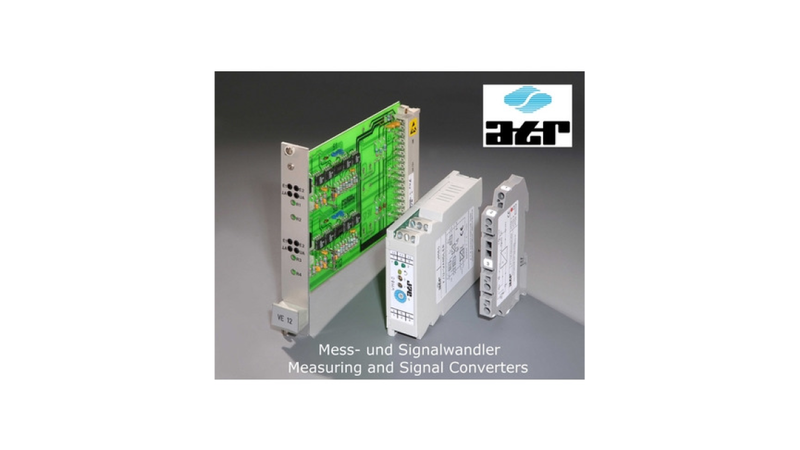 Strain Gauge Amplifierforce measuring amplifier for full bridges universal applicable linearity error 0.005% power supplies 24VdcThe amplifier was developed for the connection of foil strain gauges in a bridge circuit (four-wire technology), but they also can used as mV amplifier. 120 (total resis-tance) or greater sensors with output voltages of between 0.2...40mV/V can be used in application as strain gauge amplifier. The bridge supply voltage is set to 5V or 10V using jumper X6.The output signals of 0...10V, 0...20mA* or 4...20mA* can also be preselected using a jumper.